One Year Language Study+Four Years Major Study with Excellent Programs. Home > News And Events > One Year Language Study+Four Years Major Study with Excellent Programs. The model of "1+4". 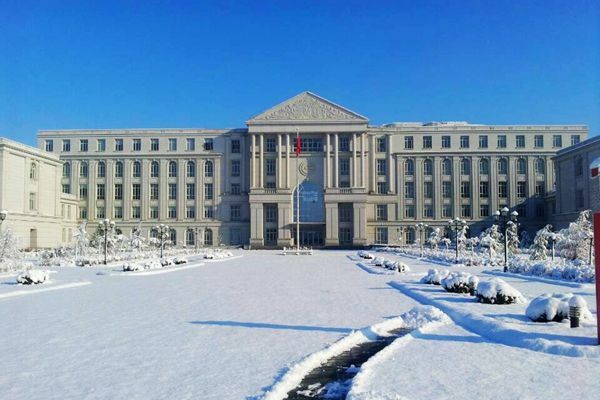 Students receive intensive Chinese language practice as the preparatory course in Beijing for the first year to reach HSK4, and study specialized courses in Tianjin for the other four years. 19,200 RMB per academic year for the first year in Beijing and 16,600 RMB per academic year for the other four years in Tianjin. 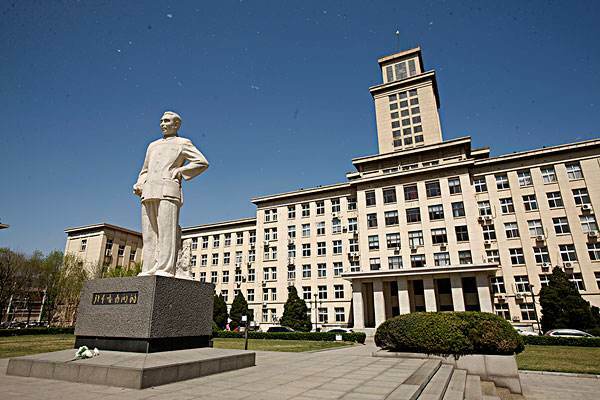 3,600 RMB (four-person room) per academic year for the first year in Beijing and 15 RMB(four-person room) per day for the other four years in Tianjin. Processing Equipment and Control Engineering 、 Biological Engineering 、Pharmaceutical Engineering、Molecular Science and Engineering (joint degree program with Nankai University) 、 Applied Chemistry(Engineering)、Food Science and Engineering、Materials Science and Engineering 、 Materials Forming and Control Engineering、Functional Materials、Information Management and Information System、Industrial Engineering、Project Management、Business Administration 、 Financial Management 、 Electronic Business、Logistics Engineering、Finance、Applied Physics、Applied Chemistry (Engineering)、Mathematics and Applied Mathematics、Pedagogy 、 Building Environment & Energy Application Engineering 、 Environmental Science 、Software Engineering、Animation、Biological Science、Marine Technology、Chinese、Law. Environmental Engineering、Pharmaceutical Science、Chemical Engineering (IchemE Accredited). Students would be offered the course of Chinese language (listening, speaking, reading, writing) and Chinese culture for the first year and the specialized courses for the other four years. 1.Candidates should be non-Chinese citizens, already obtain a high school diploma and aged between 18 and 35. 5.Certificate of no criminal record.